Gaming news for October 9 to 13. The ESRB tried to douse the flames of controversy a bit this week by stating that "Loot boxes aren't gambling," but accidentally sprayed gasoline all over the place instead. That news, plus the continued death of Denuvo DRM, first details on Respawn's new VR game, a look at Frontier's Jurassic Park builder, EVE's loosening free-to-play restrictions, and more below. This is gaming news for October 9 to 13. As per usual, a bunch of games are going free-to-try this weekend. If you’ve somehow managed to avoid building a backlog of a billion games this fall, it might be worth your time to grab these pseudo-demos. On Steam, you’re looking at Day of Infamy, the World War II multiplayer game from the Insurgency devs. If you want something more tactical than Call of Duty and fresher than Red Orchestra, take a look. 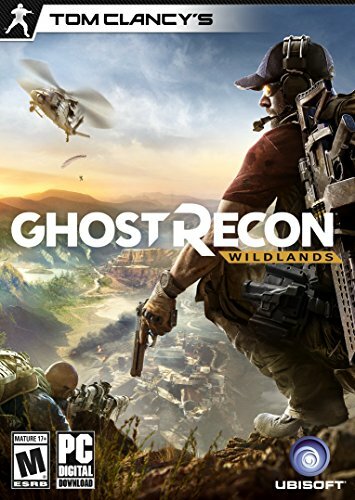 And if you have Uplay installed, you can try out Ghost Recon: Wildlands this weekend. Wildlands added its 4v4 deathmatch mode this week, which is the reason for the promotion, though the base game is also available to test out until Sunday. The game is on sale for half off this weekend, too. Or if you’re looking for some low-cost gaming, might I recommend the awkwardly named Humble Endless RPG Lands Bundle? Seriously, it's the worst name, but paying more than the average ($5 at the moment) nets you Borderlands, Borderlands 2,Van Helsing, Guild of Dungeoneering, Wurm Unlimited, and the excellent Endless Legend. Paying $10 will toss a copy of Borderlands: The Pre-Sequel on top but you can probably skip that. Jurassic Park Evolution has quickly rocketed up my “Most Anticipated” list. A Jurassic Park theme park builder from the same devs who did Planet Coaster? Yeah, okay. This week you can get a first look at “in-game footage” though it’s more slow panning shots of dinosaurs and less putting in electrified fences and laying down Jeep tracks. One of the most intriguing (but empty) announcements to come from Oculus Connect 4 this week: Respawn, of Titanfall fame, is making a VR game of some sort. A war game. That’s about all we know, honestly. There’s a “trailer” of sorts below, but it’s mostly just people saying “Yeah we’re making a game,” followed by a 2019 release date. 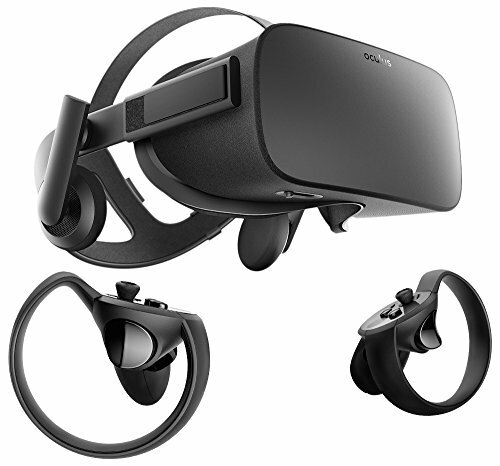 See you at Oculus Connect 5 next year. Rocket League getting more Fast and the Furious-themed DLC? Yeah okay, I’m in. Stronghold 2 isn’t exactly everyone’s favorite in the castle-building RTS series, but it does have some fans. Said fans (or those who feel nostalgic) might want to check out the new Stronghold 2: Steam Edition released this week, which adds multiplayer support back into the game again after a few years’ absence. Bonus: Those who already owned the Stronghold Collection get the new version for free. 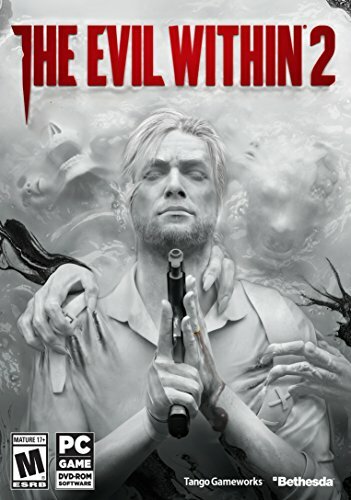 The Evil Within II is out this week (check out our initial impressions), so here's one last chance to freak yourself out with a “Red Band” launch trailer. 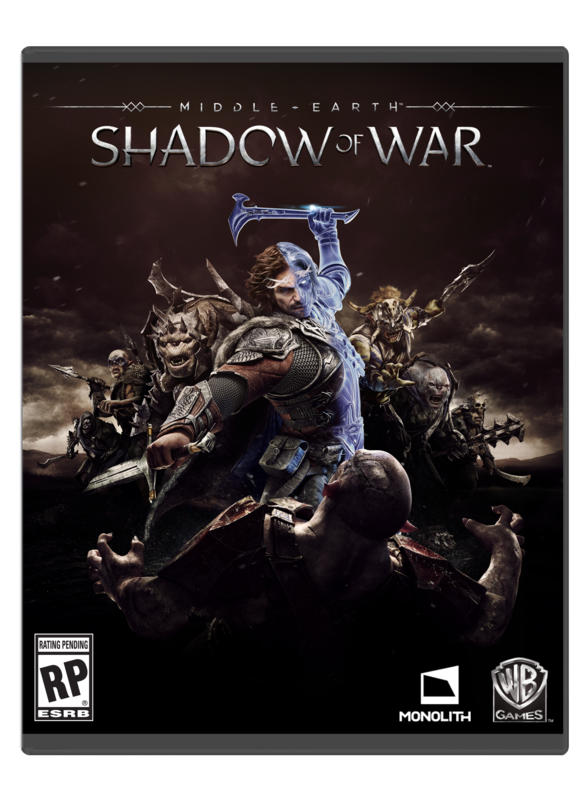 Speaking of which: How nice is it to not have a Shadow of War trailer in this week’s wrap-up? And “Very nice” is the answer. What, you want more Shadow of War news? Okay, well the game released this week, and it hasn’t gone great if you’re the money-making arm of WB. 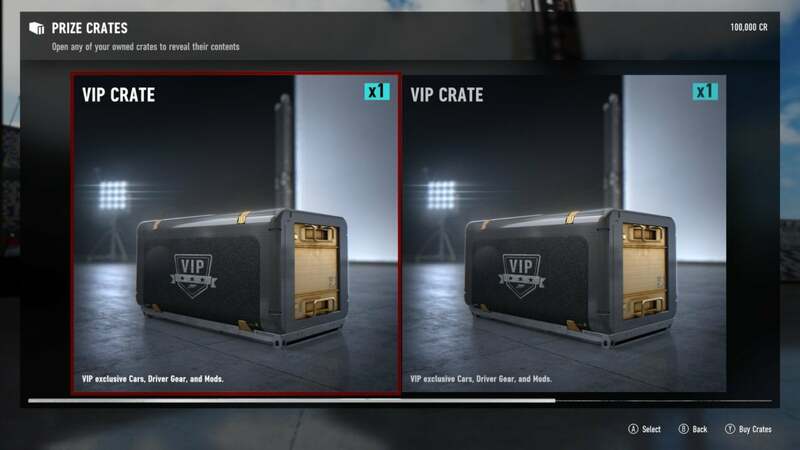 The controversy over loot boxes has resulted in people using Cheat Engine to give themselves infinite in-game money, essentially bypassing the system entirely. And the fabled Denuvo DRM? Cracked in a single day (via DSOG). So maybe we’ll stop seeing Denuvo show up soon—inevitably to be replaced with something even worse, if history’s anything to go by. EVE Online went free-to-play late last year, but with a fairly strict set of features for those who didn’t pay in. It sounds like those restrictions are about to loosen up a bit—PC Gamer reports that “Alpha Clones” (non-paying players) will “have access to a greatly expanded set of ships and weapons” starting in December. You’ll now be able to fly larger ships with heftier weapons, plus train up to a higher level. I first played Overgrowth in, I think, 2013. I was at the Humble offices during GDC and someone busted out an early build and we proceeded to have some excellent matches. And to think, development had already taken four years at this point.